Roadwaves — CHLY 101.7FM — Radio Malaspina, the Campus Community Radio Station of VIU Students & Nanaimo BC Vancouver Island. Blues, Bluegrass, Jazz, Funk, & Rock. 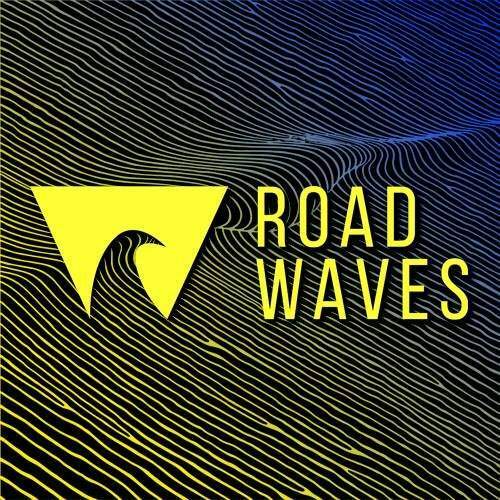 Combining influences from the roots of jazz, bluegrass, blues, funk, and rock, Road Waves is constantly pushing new boundaries, and is an up and coming improvisational act with a huge dose of energy. With fresh sounding originals inspired by the likes of The Beatles, The Allman Brothers, The Grateful Dead and more, they are sure to invigorate and liven up any audience -- and with their new album and energy - Road Waves will have you thinking about them long after they play.